We were gonna take the Plank Road, but it was taking us nowhere fast. 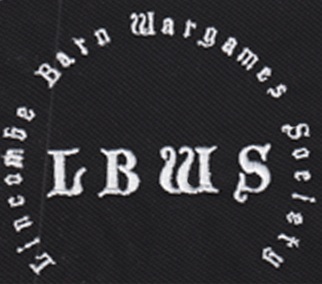 So we are headed up the long road to Lancaster, PA for Cold Wars 2015. We are taking orders for delivery at Cold Wars from now until March 3. 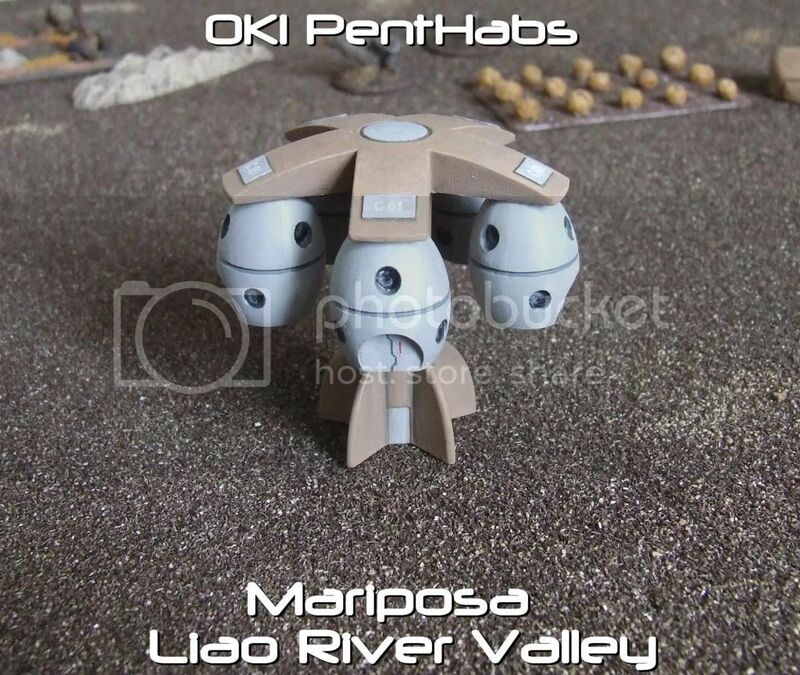 If you have items on your 10mm ACW wish list, avoid paying postage and pick them up at the show. Good Ground will also honor the "Fired Up" sale during the show. Pick your items from the site or contact me directly to place your order. So don't forget to march on down to see us at our Cold Wars booth. We look forward to chatting, talking about upcoming releases and hearing your ideas for new figures. 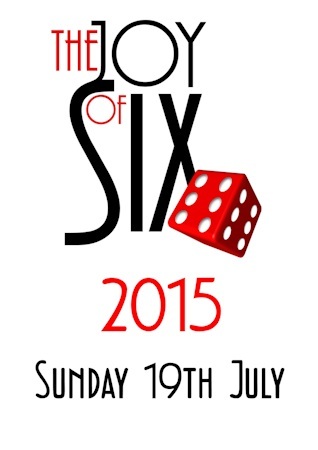 Baccus and Wargames Emporium are delighted to be able to announce that the Joy of Six Wargames show will once again be held in Sheffield on Sunday, 19th July 2015. We have a brand-new venue, and what a great place it is. 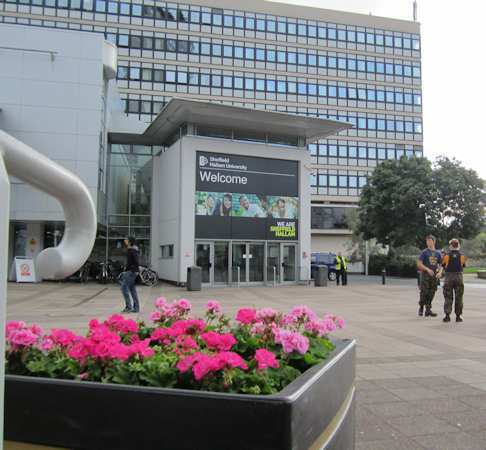 This year, we are moving lock stock and barrel to the Heartspace at Sheffield Hallam University. 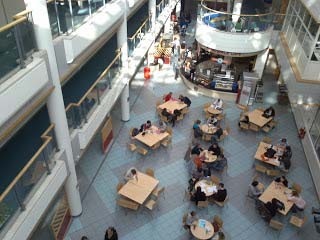 This is a large stylish atrium which will give a light and airy atmosphere to the event – something which will be of great relief to those of you who have suffered the Workstation main room on a baking hot July day. 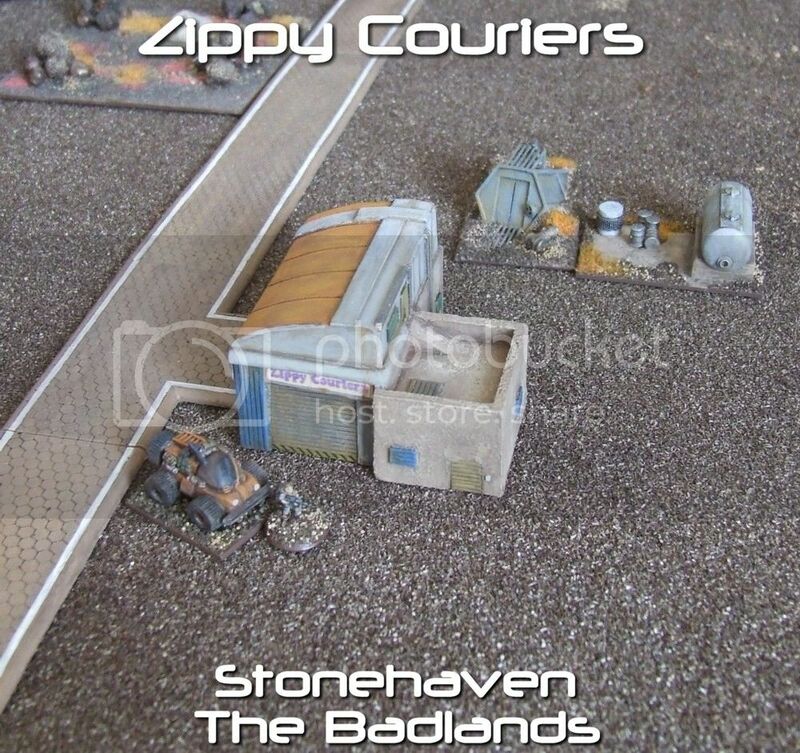 The venue also has brilliant easily accessible on-site catering, and the menu will be tailored to wargamers at reasonable prices. There is plenty of local parking all at £1.00 GBP per day, and the venue is within easy walking distance of Sheffield Mainline station and Bus Interchange. The Joy of Six 2014 was a great success, and the new venue will enable us to make this year's show even bigger and better. 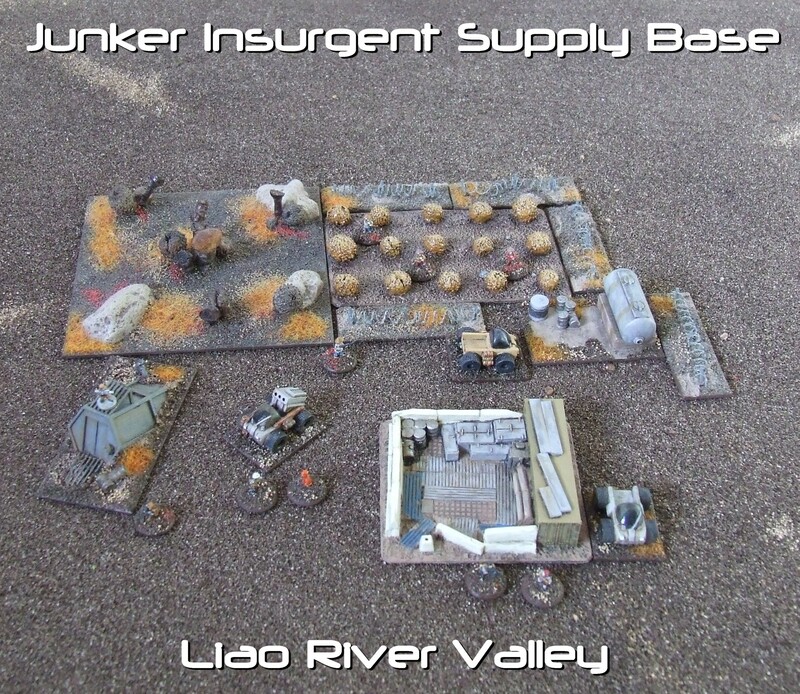 Are you a 6mm wargamer? Then get July 19th booked into your diary and start making your travel plans. 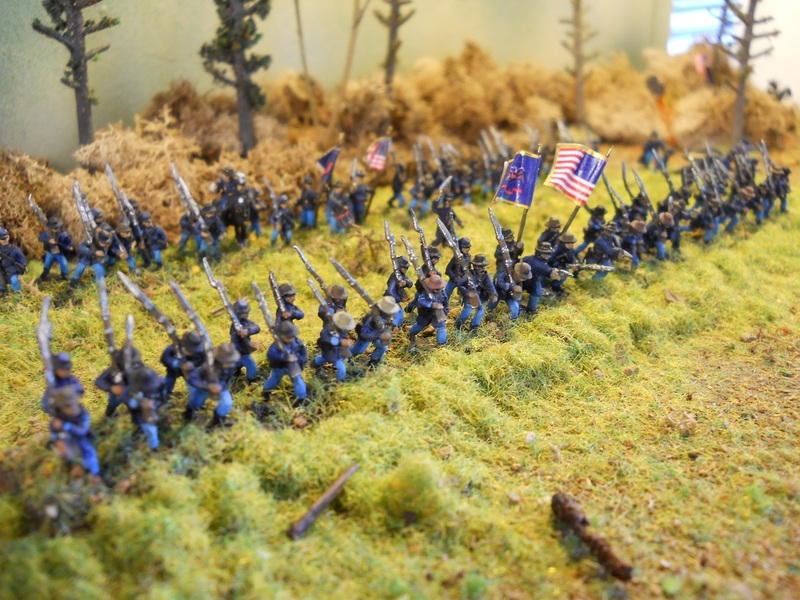 It will be The 6mm wargaming event of 2015. 6mm not your thing? Don't worry. Just come along for the day and see what all the fuss is about. 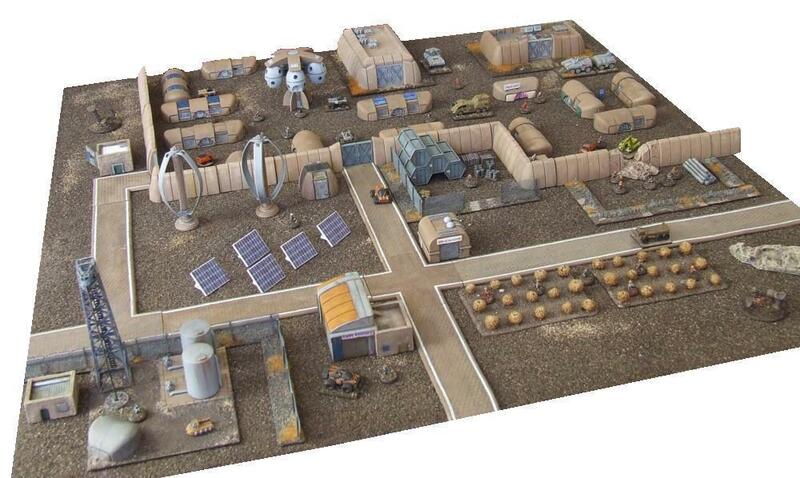 You'll be surprised at just what can be done with the smaller scale and just how good the games are. If you want to put on a game or trade at the Joy of Six, please Contact Us or visit the website and download an application form. Also, here's the Joy of Six Facebook page. 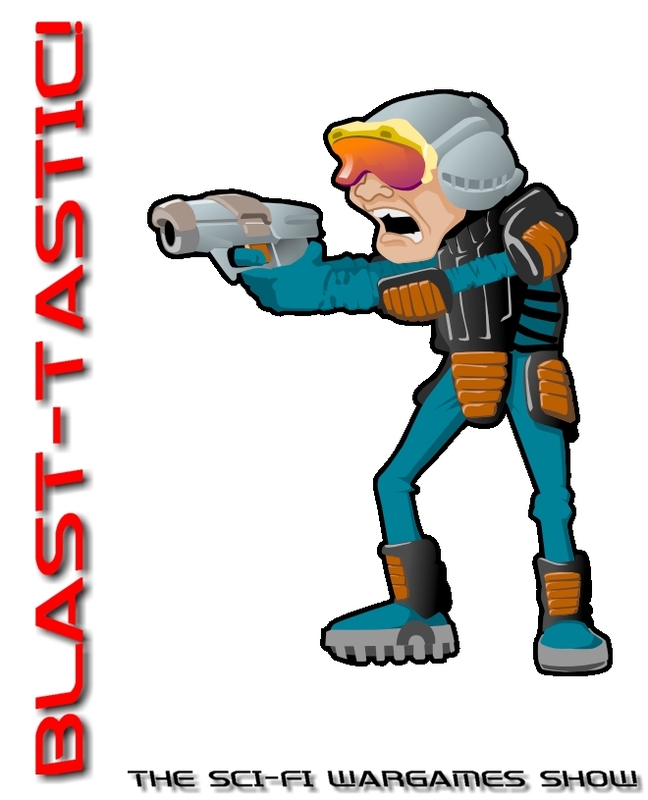 Last year saw the very first Blast-Tastic! 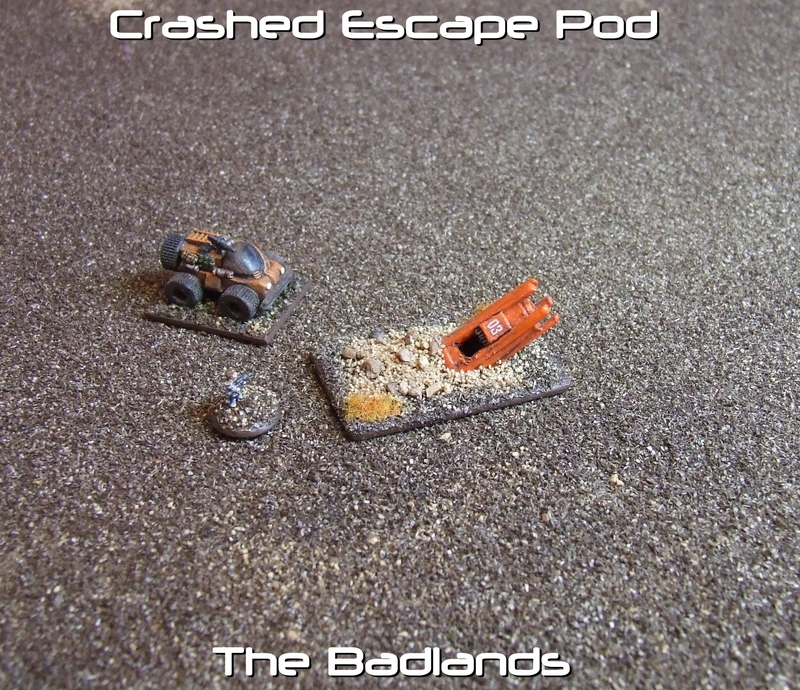 – the sci-fi only wargames show. It was popular, so it is back this year. This year, the venue is bigger; this will address the issues with parking that last year had. There is still on site catering but more of it, with more choice and more seats. 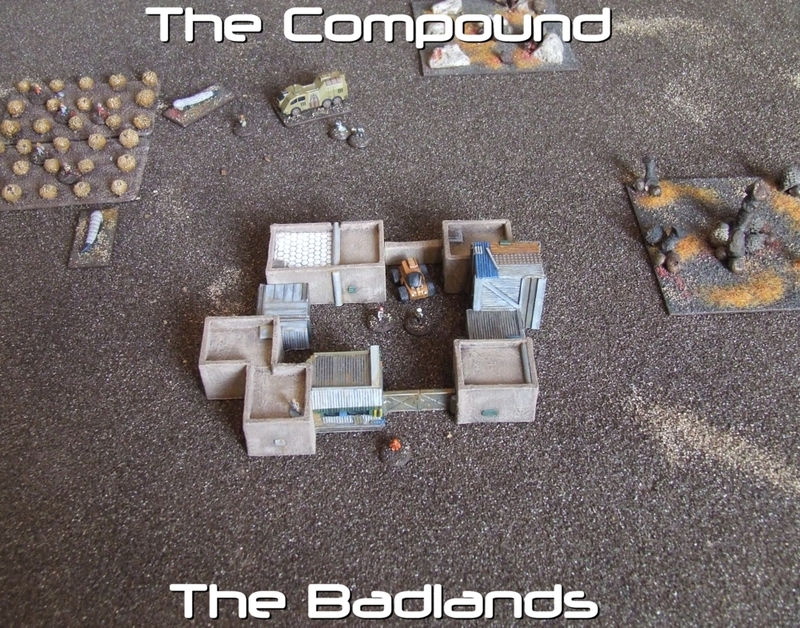 To find out more about the sci-fi themed wargames show visit the Angel Barracks website. 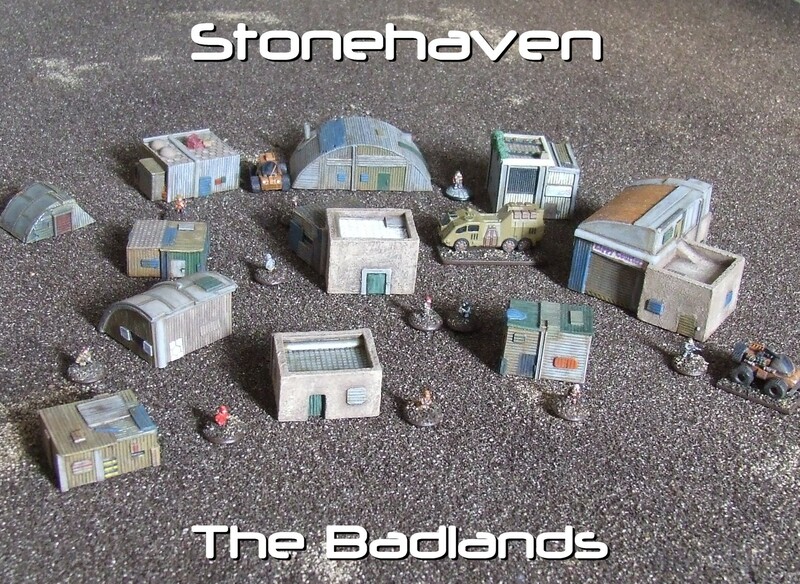 If you want to come and put on a game, or if you are a trader and want to sell some sci-fi stuff, drop me a line through the site! 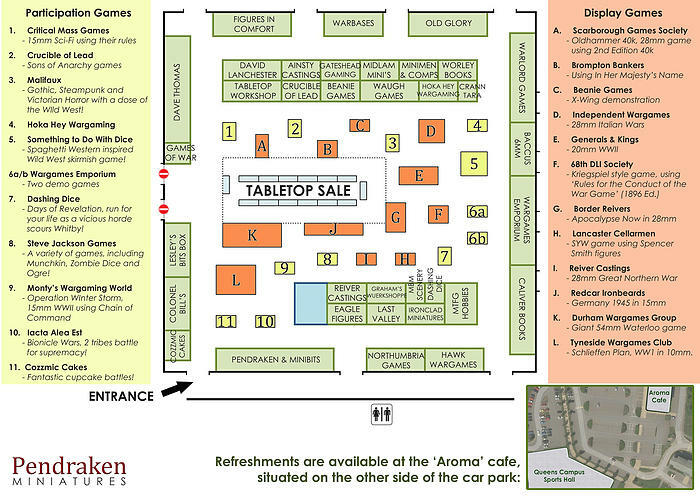 We've got 35 traders and 21 games this year, with several new companies added to this years line up. Head over to the Traders or Games pages of our website for all the details on those. Our Tabletop Sale is being run by the Middlesbrough Gamers Club and will be open for bookings from 9:30am. Here you can hire a 6ft table for £1 GBP per half hour to sell any unwanted goodies you've got laying about, then once your time is up you can head off into the show and spend you hard earned pennies! If there's any queries at all, just give us a shout either through the Battleground or Pendraken websites, or through our Facebook page.